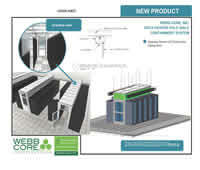 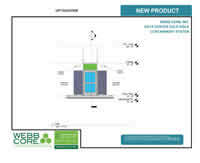 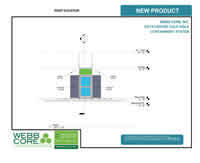 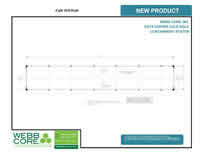 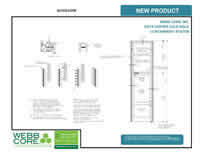 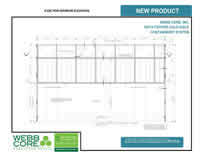 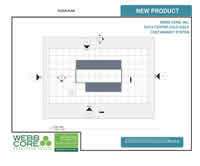 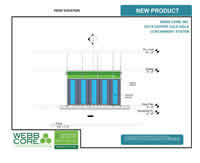 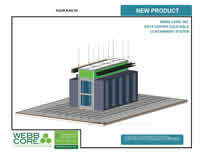 Data Centers - Webb Core, Inc.
Webb Core provides customers with high security data center containment system. 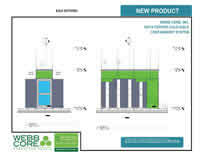 ASHRAE's "Thermal Guidelines for Data Processing Environment" recommends a temperature range of 16-24c (61-75f) and humidity range of 40-55% with maximum dew point of 15c as optimal for data center conditions. 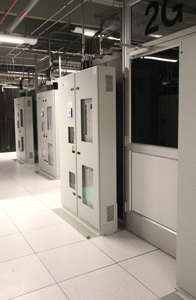 From concept to reality, Webb Core, Inc. Data Center Division provides our customers with the performance they expect from a high security data center containment system. 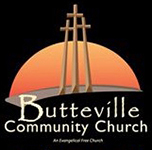 Click on image for a large view.